Massage practitioner and NIH National Advisory Council for Complementary and Integrative Health (NCCIH) member Cynthia Price, PhD, MA, LMP links clinical inventiveness, passion for addressing substance abuse and interpersonal trauma, and a large dollop of persistence to her NIH-supported research pedigree. Price has a body of National Institute of Drug-Addiction-funded research for her “empirically-validated protocol.” Now she’s looking to put her body-and-mind program to use not only through the massage practitioners with whom she partnered in research. She is working to expand the treatment to multiple other disciplines and healthcare challenges. The protocol is one Price has developed over 20 years of working with individuals “who were disconnected from their bodies due to stress, trauma, and pain.” The borders she is presently pushing touch on clinical, professional scope, and translational issues. Only, as a massage therapist with an MA in psychology, Price came to the mind-body connection as a body-centered practitioner. MABT is meant to facilitate embodiment, to promote healthy behaviors and self-care, and to increase emotion regulation. 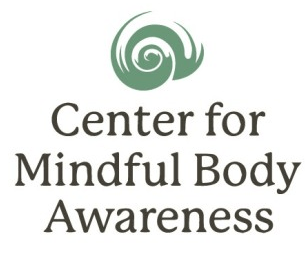 She is promoting its dissemination through her Center for Mindful Body Awareness. Racial justice – noting a study from her county government that showed the racial imbalances in family reunification, such as returns home for families divided through incarceration and domestic issues. 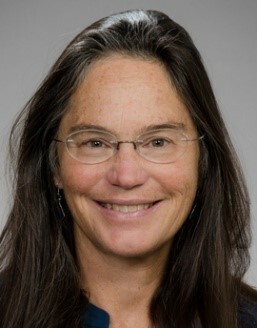 Price has come to believe that “the value in the therapy is “not specific to any conditions – it can help people with with many physical and, mental health challenges who would benefit from learning more skills for self-care and symptom management.” .” She’s researched the intervention with populations with HIV and recently received a grant to explore it with individuals on medication-assisted therapy. Price sees the next horizons for MABT as chronic pain, diabetes (“it needs a lot of self-management”) and eating disorders. Price acknowledges that the therapy pushes the scope boundary of massage practitioners toward psychotherapy: “The body workers and other practitioners who are best at [MABT] are comfortable in the verbal environment.” She sees expansion toward physical therapists, occupational therapists, nurses, and fields such as medicine, chiropractic, acupuncture and naturopathic medicine, where touch is also in the scope. Price celebrates the small program at New Traditions for its rapid translation of her research into practice: “Research made something valuable happen for a small community. This is an example of how we make baby steps toward better care through evidence.” Harada notes that New Traditions and Price will be “presenting the collaboration” during King County Recovery and Wellness Conference on August 9th at Seattle University. 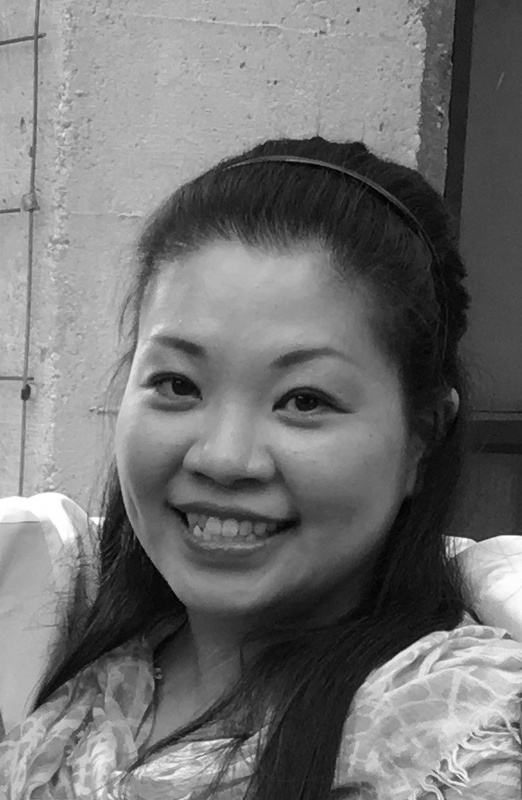 Yet for the still small group of beneficiaries at the White Center not-for-profit to continue to access the service, Harada has a more practical challenge. She and Price are each looking for philanthropic partners to continue the MABT program.